Although in Tempe, AZ we do not get snow like the rest of the country, we still experience different seasons with heavy rains and even sometimes snow. 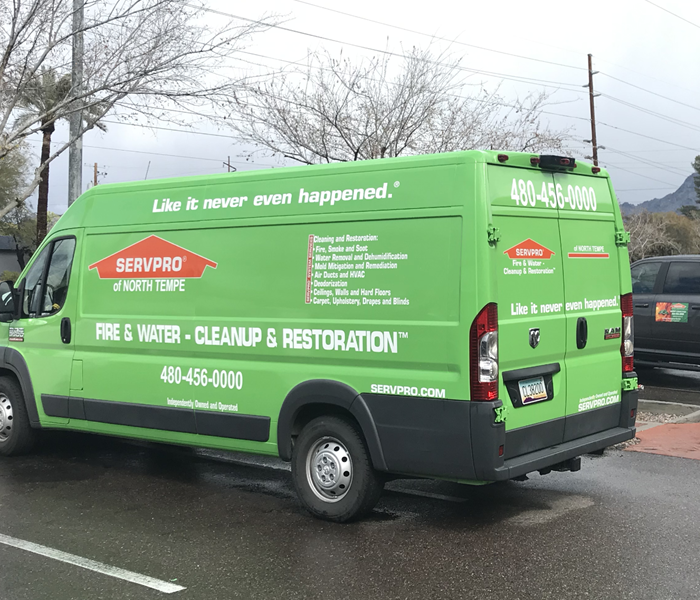 SERVPRO of North Tempe is here to help in any of those situations to make sure you are taken care of quickly and efficiently. Our team is available 24/7, and here to help 365 days a year. If you have a storm that causes damage in the middle of the night call us at (480) 456-0000. Our organization will be quick to assist you in your time of need and get the help you need to your property. Why Choose SERVPRO of North Tempe? A fast response is crucial to flooding and storm damage, because it reduces secondary damage and restoration costs. Storms don’t wait for regular business hours and neither do we. Our technicians will respond immediately, day or night, to help Tempe business owners and residents. When a major storm hits, it may overwhelm local restoration companies. 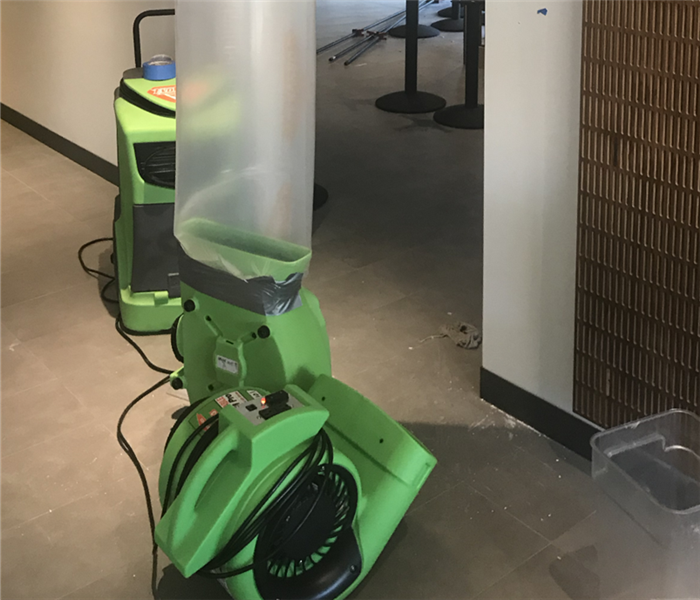 SERVPRO of North Tempe can scale our resources by accessing the equipment and personnel of 1,700 Franchises. We can also access Disaster Recovery Teams that specialize in major storms and catastrophic events. SERVPRO of North Tempe is locally owned and operated, so we are part of this community too. When you have a flooding or storm emergency, we’re already nearby and ready to help. We take pride in being a part of the Tempe community and want to do our part in making it the best it can be. Do you know who to call if you have a storm event in your area?